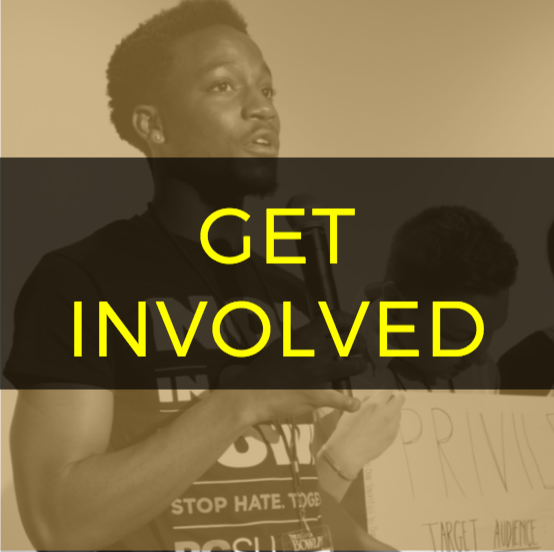 Interested in getting involved with Not In Our Town? 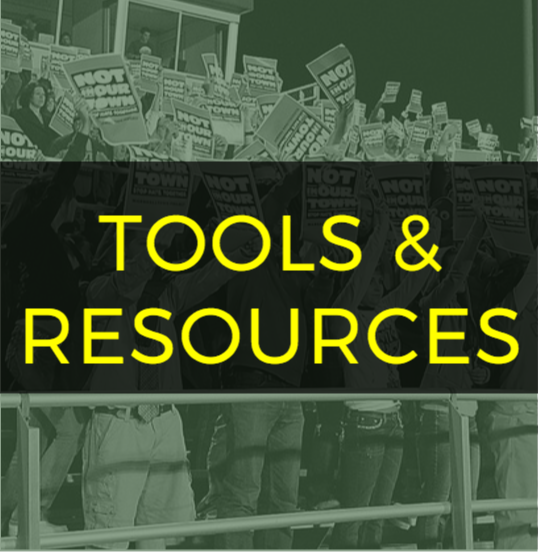 From volunteering to starting a group and more, everything you need to know is here. 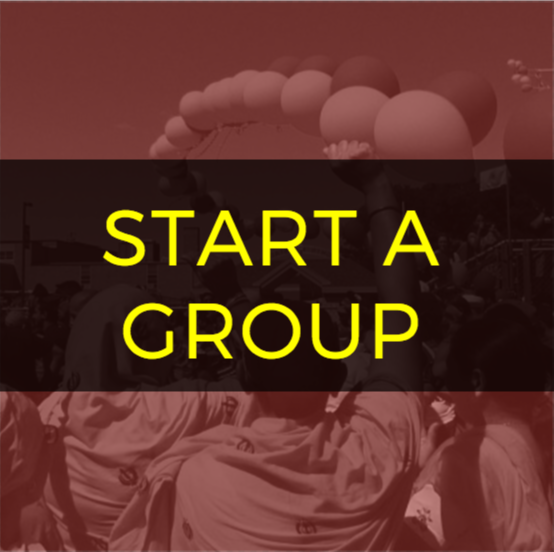 Starting a group in your town doesn't have to be a daunting process. We give you all the tips and instructions you need. 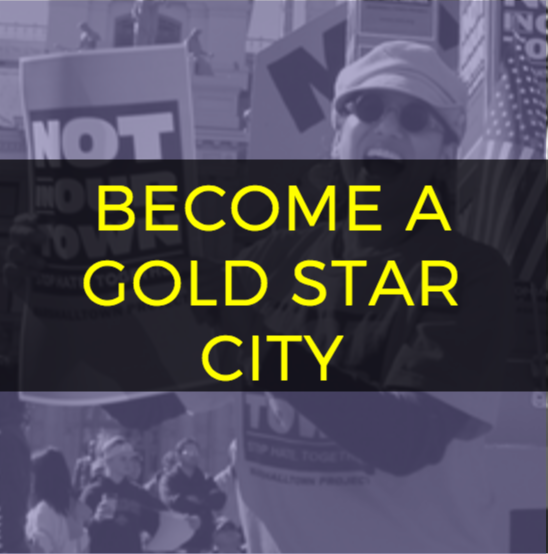 Ready to take the leap and help your city become a Gold Star City? Interested in what it's all about? Click here for more information.